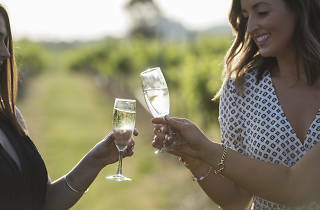 Mudgee, the Hunter Valley, Orange, New England… we’re positively spoiled for choice when it comes to great wine regions in New South Wales – and now you’ll get to enjoy the cream of the crop in one place. Sydney Wine Festival is the city’s newest wine festival serving up locally produced wine from all over New South Wales. 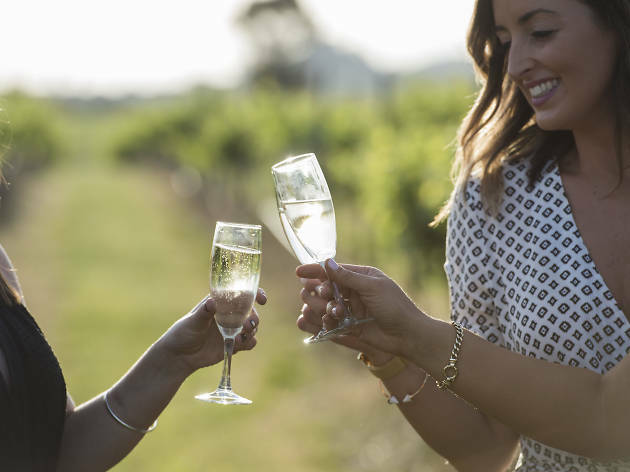 You’ll be able to support over 60 local wineries and try delicious local drops without having to travel to a cellar door. If you’d like a bite with your tipple, there will be around 15 stalls serving street food from around the world, a gourmet cheese corner, plus free live entertainment. Head on down to the Grand Pavilion at Rosehill Racecourse over the weekend of October 14 and 15.